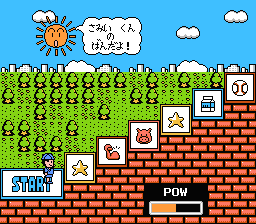 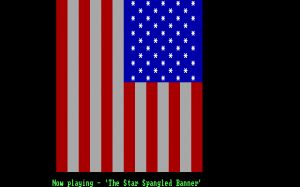 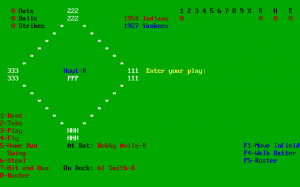 An all-strategy baseball simulator done entirely in text. 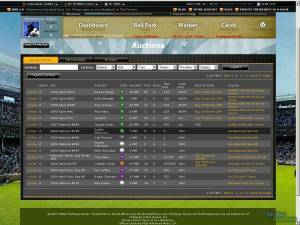 Players can use existing teams, draft players from existing teams, or create their own from scratch. 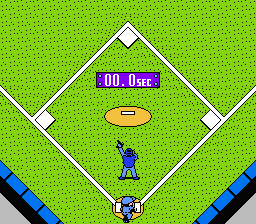 Gameplay involves answering yes/no questions (should your fielder throw to home, should your runner try to steal second) as the players' actions are described textually. 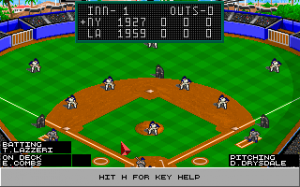 Other screens exist for box scores and stats.